In England we have the laurel leaf, in France it’s an alligator whilst the yanks have got a pony but if you’re Italian it has to be a shark. I’m talking of course about polo shirts and the appropriate logo you need depending on your country of choice. Though Brexit may have scuppered our future plans to become more windswept and interesting it’s never going to stop us from dressing like our continental cousins. Which is why when it comes to polo shirts you can’t beat the Italian look. Whether you want to look like a gang member from Gomorrah or a Lake Como lothario, popping on a P&S polo is the key. 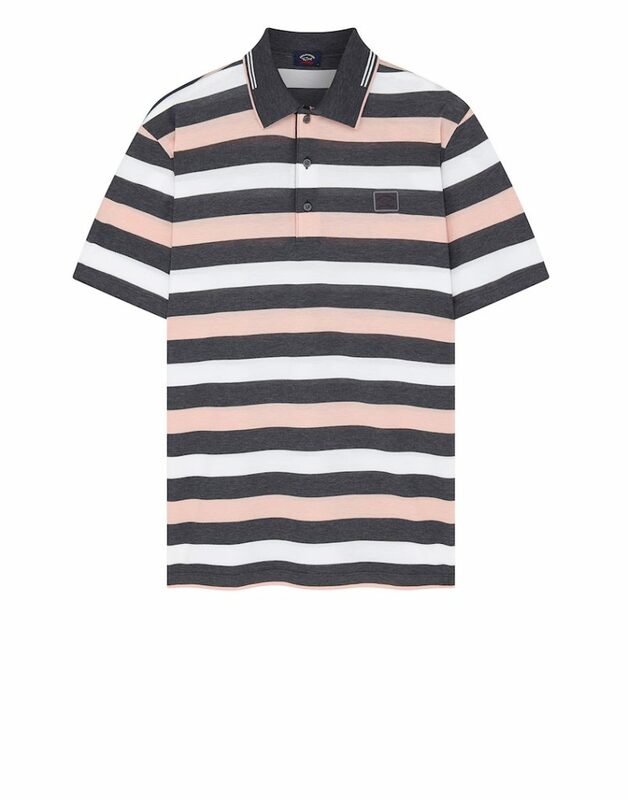 Which is great news because P&S have just released a new swathe of stripey polos in a variety of marvellous colour combinations. Shop the new Paul & Shark Polo Shirt collection here.